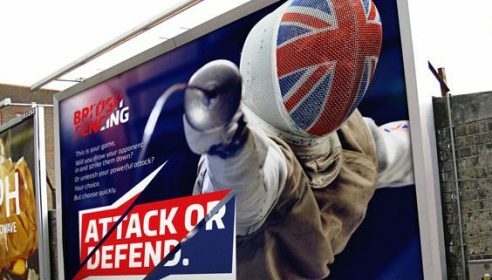 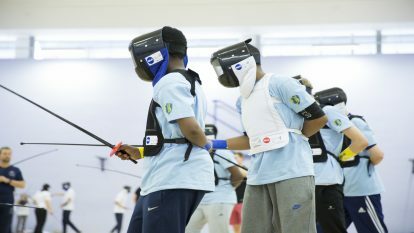 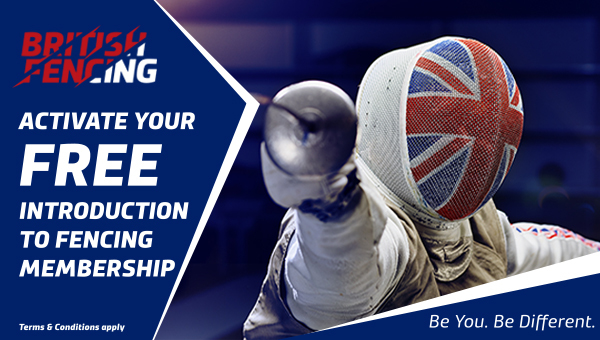 Think back to the people that help you discover, enjoy and love the sport of Fencing, those people that have seen your potential and used their talents to help you realise that potential. 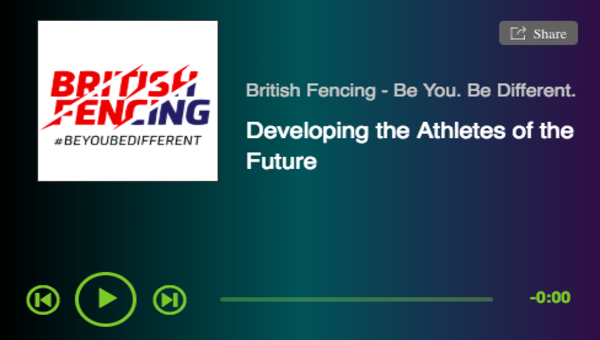 One of those people that can have such a profound impact on a person is that of a coach. 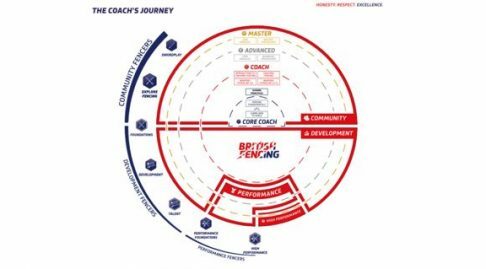 The aim of the coach zone is to help this dedicated group, by providing information on the coaching landscape within British Fencing, providing you with information no matter how you are involved in coaching, from starting your coaching journey and finding out about qualification; to your continued development with articles and ideas on coach and coaching development.